He had been gone a long time already, but that was it - not even a year after he lost his job and that boy disappeared - that was when everything broke. 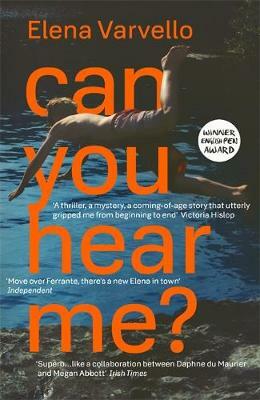 Elia's father, Ettore, is let go from his job and loses himself in the darkest corners of his mind. A young boy is murdered.